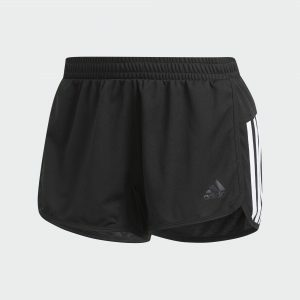 adidas Design 2 Move Shorts Women’s for $13 !!! reg price $25 !! Head on over to score these , adidas Design 2 Move Shorts Women’s for $13 !!! reg price $25 !! Intex 10′ x 30″ Easy Set Above Ground Inflatable Family Swimming Pool w/o Pump for just $39.99 + FREE shipping !!!! reg price $80!!! 10’x20′ Outdoor Patio EZ Pop Up Wedding Party Tent Canopy w/Sidewall & Carry Bag, for $169.99 + FREE shipping !!! reg price $402 ! !